For more than 40 years, the Hanford Nuclear Site near Richland, Washington produced plutonium for America’s nuclear weapons program. The once top-secret Manhattan Project site ended production in 1989. In the last episode of our Grounded podcast, we talked about Hanford’s Dream of the 90s – which was to finish cleanup in 30 years. We now know there’s no way we’re hitting that goal, and one of the main challenges in our way is millions of gallons of radioactive and chemically hazardous waste stored in underground tanks at Hanford. In this week’s episode, Assistant Director for Nuclear Safety Ken Niles talks tank waste, vitrification (mixing waste with glass-making materials), and the new dream of Hanford: to start the vitrification by 2036. 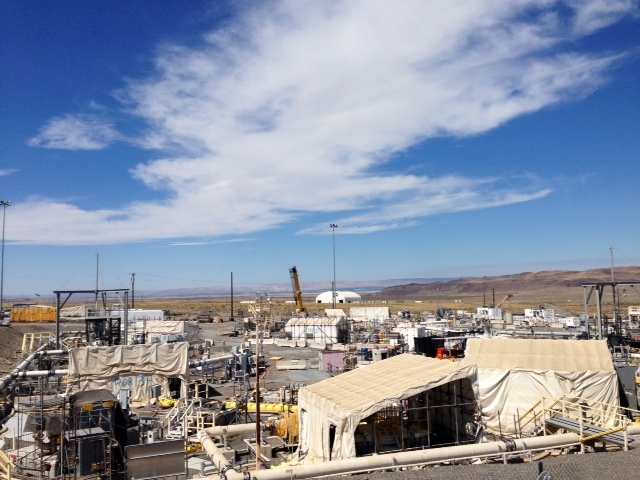 Learn more about ODOE's work with the Hanford site. 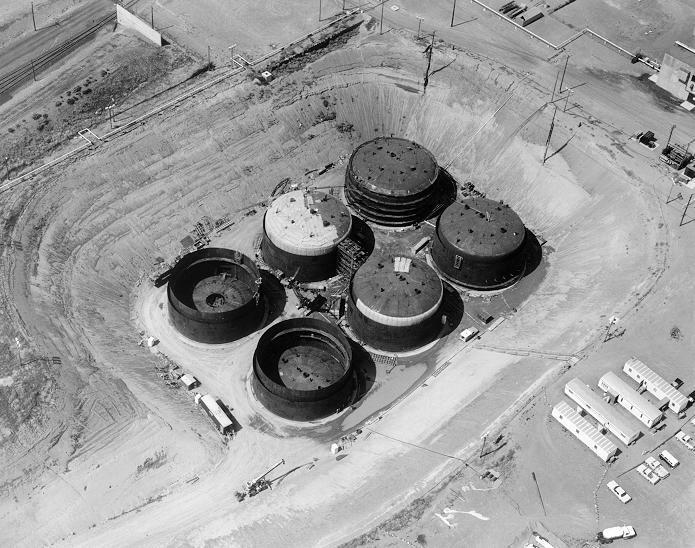 If you haven’t already, listen to our earlier Hanford episodes, including Hanford’s Dream of the 90s, The Atomic Man, Hanford’s Burping Tank, and a special bonus about a May emergency at the site.